Please note the expiration date of this voucher is April 16, 2019. Remember to Redeem! Check the fine print for date restrictions. VIP Express Line Pass includes preferred service at entry allowing you to bypass the regular line. Read about the Bacchanal Buffet. This deal is a very hot seller. 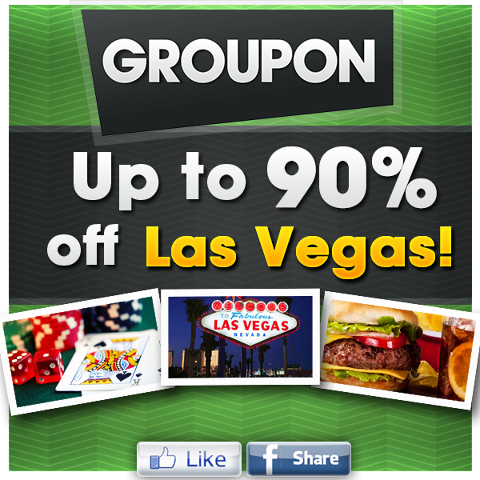 Groupon has already sold over 6,000+ vouchersat the time of this post. Promotional value expires Apr 16, 2019. Amount paid never expires. One-person brunch option valid Monday-Friday 7.30-10 a.m. Two-person Brunch option valid Monday-Friday before 2 p.m. or Saturday and Sunday before 10 a.m. Dinner option valid Monday – Thursday, 3pm to 5pm. Not Valid August 25th, 2019. Early Bird dinner option not valid Jan 30 2019. 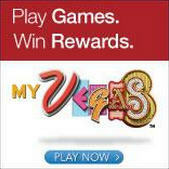 Offer is not eligible for our promo codes or other discounts. Not valid for Tax or Gratuity. Not valid on federal holidays. Not valid on Valentine’s Day. Not valid on Easter. Not valid on Mother’s Day. Not valid on Father’s Day. Limit 1 per person, may buy 2 additional as gift(s). Limit 1 per visit. Must provide 21+ ID to receive alcoholic beverages. Not valid with other offers or promotions. Merchant is solely responsible to purchasers for the care and quality of the advertised goods and services. Offer is not eligible for our promo codes or other discounts. 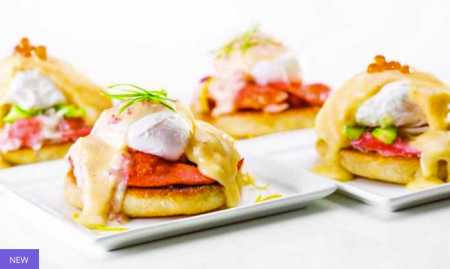 Hand-made dim sum, chilled crab legs, made-to-order soufflé, bottomless mimosas…the Bacchanal Buffet at Caesar’s Palace entices guests with all of these plates, and more. A team of chefs crafts more than 500 dishes daily, a spread worthy of Bacchus, the Greek god of wine and general revelry—as well as impressed reviewers at Bon Appetit and USA Today. The latter has even named the buffet the best in Vegas more than once. But It’s not just the jaw-dropping array of food, or its artful presentation, that sets the Bacchanal dining experience apart. During breakfasts, lunches, and dinners, diners gaze out at Caesars’ Garden of the Gods pool complex, a more idyllic tableau than the typical buffet’s views of a gravy lake. And the service is streamlined, too, with interactive check-in kiosks to eliminate long waits.